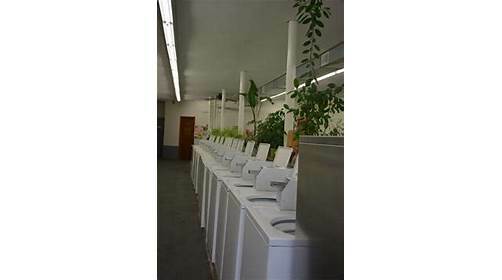 We are self Service Laundromat in downtown Cherry Valley Illinios. 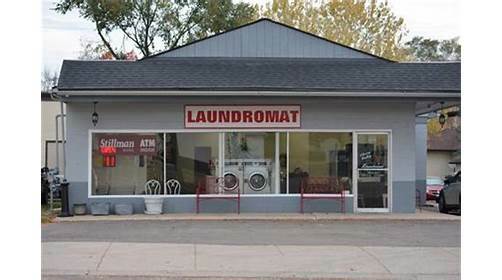 We are a coin operated laundromat. We are local business.